Snapshots of shameless souls. Unpredictables. Multi-faceted and colorful. 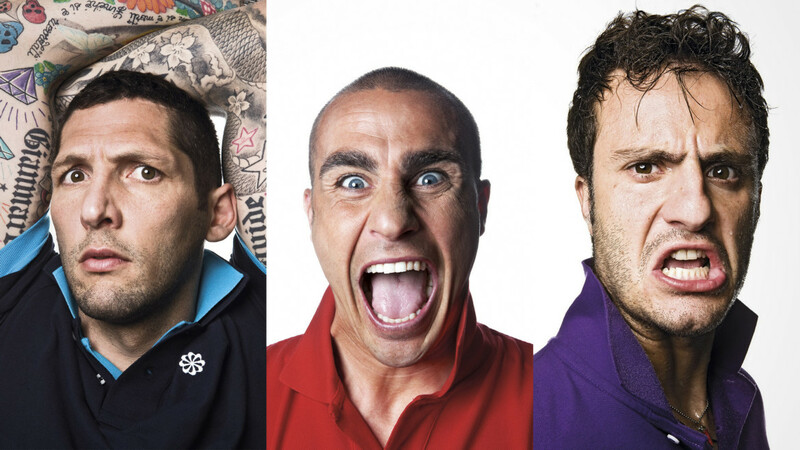 Here then Cannavaro, Gattuso, Gilardino, Materazzi, Pirlo and Zambrotta as you have never seen them: ironic and funny, ready to live to the full the color of their jerseys. 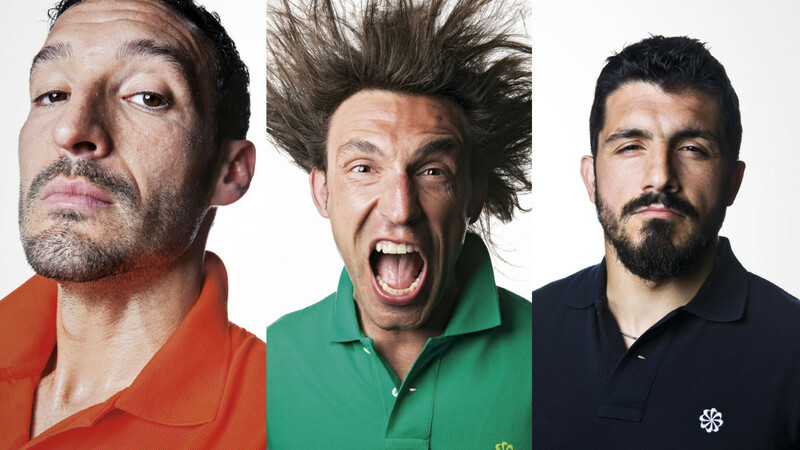 In 2010 Sartoria has been asked to produce and coordinate the Bleed Your Colors campaign for Nike Italy. 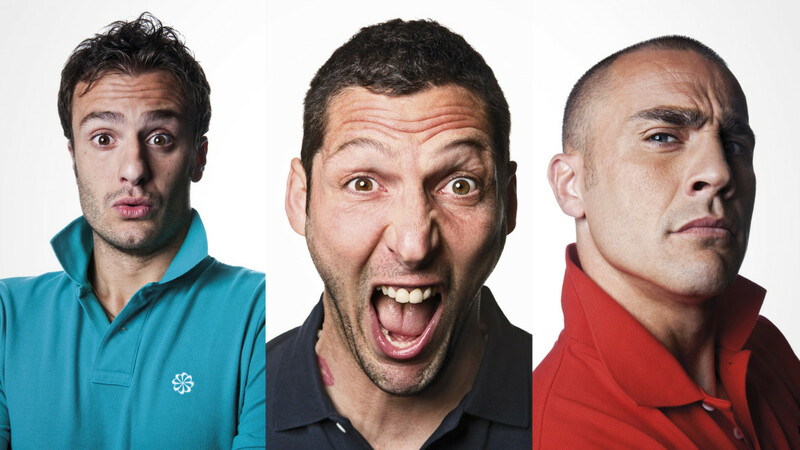 To create these soulful portraits we asked classical and unconventional photographer Oliviero Toscani to join in.